And another year of dedication has resulted in this day. On this day, 4 years ago, I created the first infographic and wrote about it again last year. What an amazing journey it has been. Using only creativity and the amazing infrastructure the world has already created, we have been able to stand on our own feet. 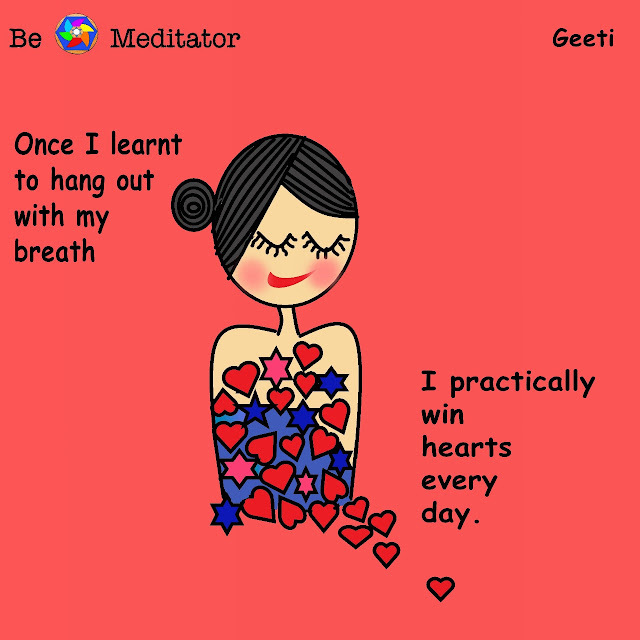 We have given life to more than 1000 beautiful thoughts on meditation, made the world a little more beautiful and meditated with many more friends from around the planet. Here is to many more to come. Also wishing Geeti a very very happy birthday :).